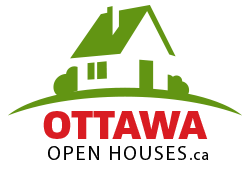 Ottawa Open Houses.ca your first stop. 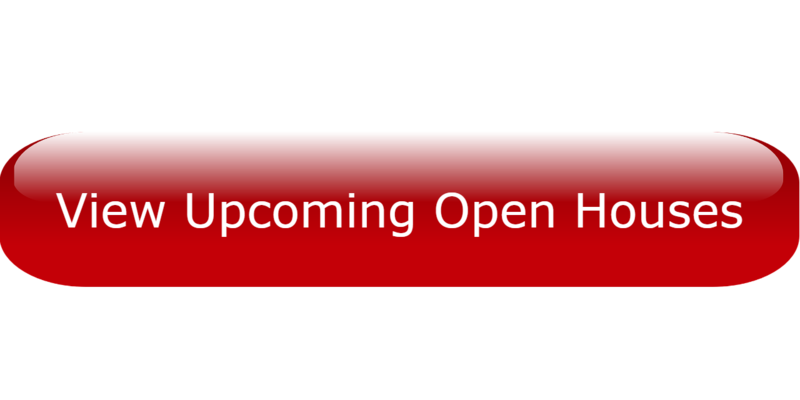 Updated daily, Ottawa Open Houses offers a complete list of properties from Ottawa’s #1 real estate firm* Royal LePage Team Realty. Browse our selection of homes and feel free to contact any of our Real Estate Professionals who can help you with all your real estate needs. Home Staging Tips sure to WOW buyers!